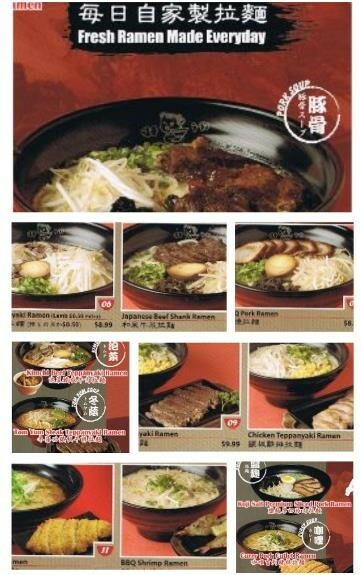 Based in Kyushu, Japan, Ajisen Ramen is famous for its white broth, made from the slow-cooking of tender pork ribs. 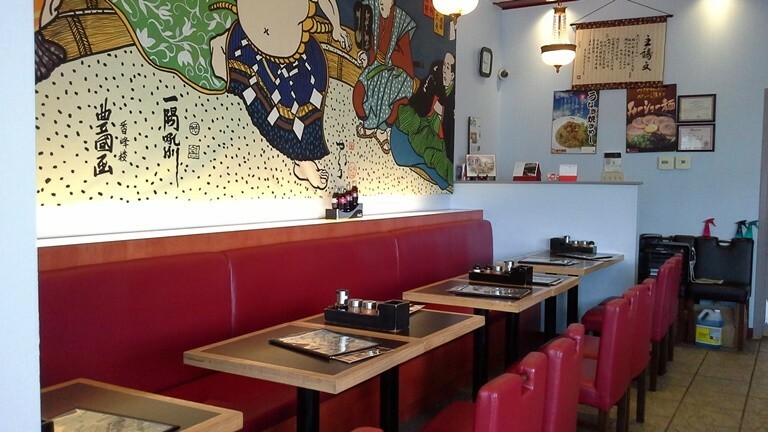 With its emphasis on simple, convenient, tasty and healthy noodles, Ajisen Ramen refines the dining experience. 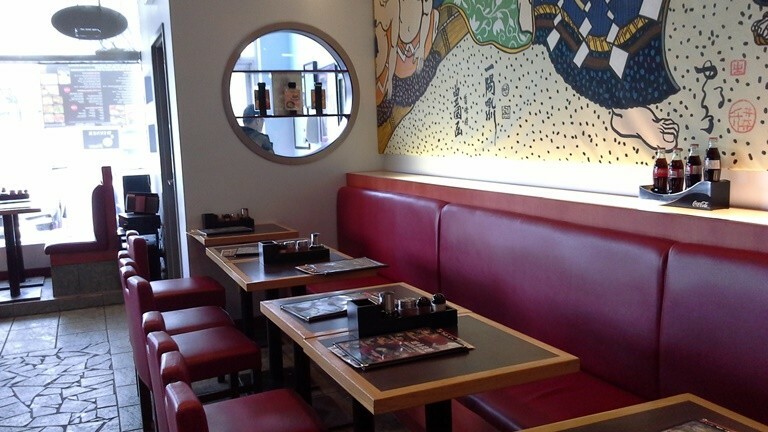 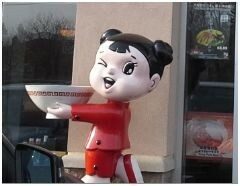 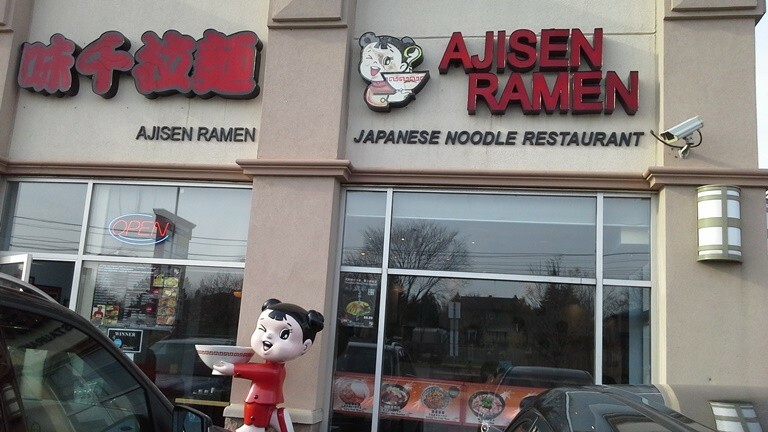 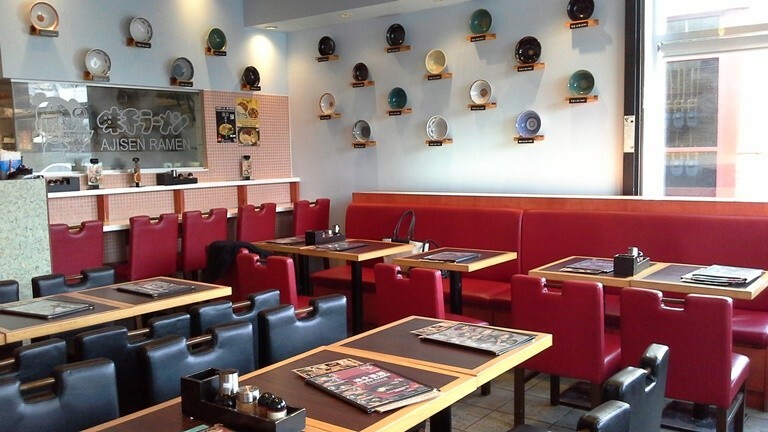 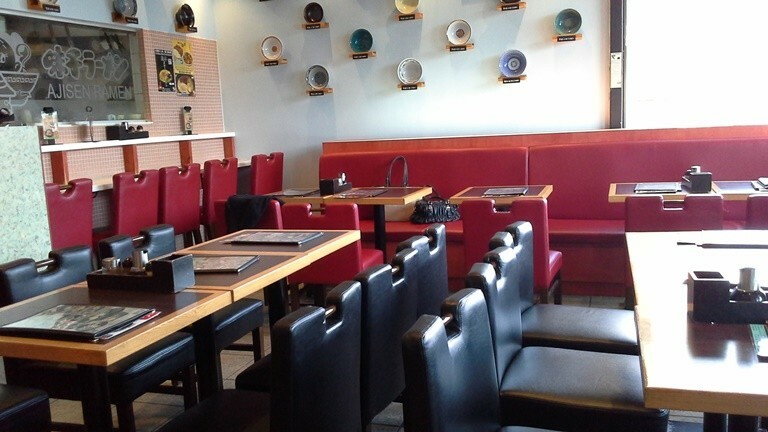 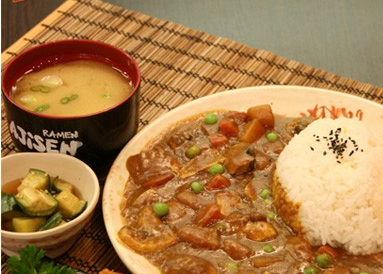 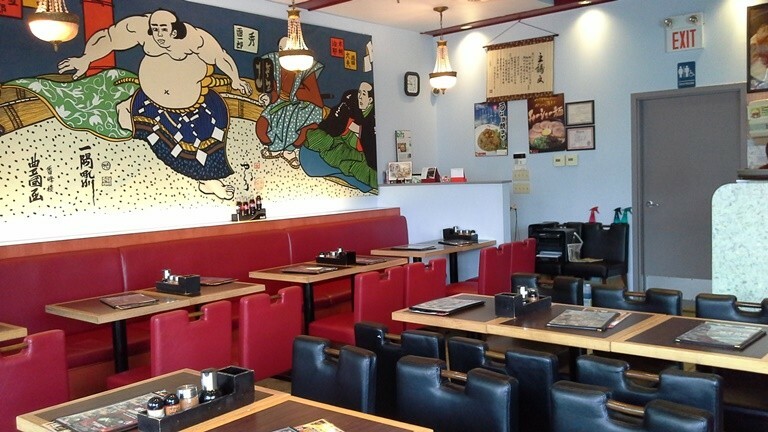 First opened in 1968, Ajisen Ramen now has over 300 branches worldwide. 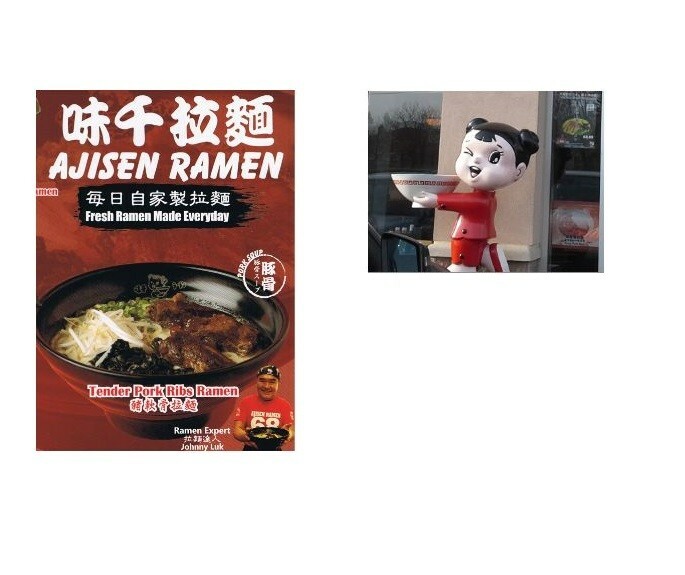 With branches in China, Singapore, USA, Philippines, Thailand, Australia, Indonesia and Canada, Ajisen’s emphasis on simple, hygienic, convenient, tasty and healthy noodles.